Welcome in Kyiv, the capital of Ukraine! You still looking for accommodation? 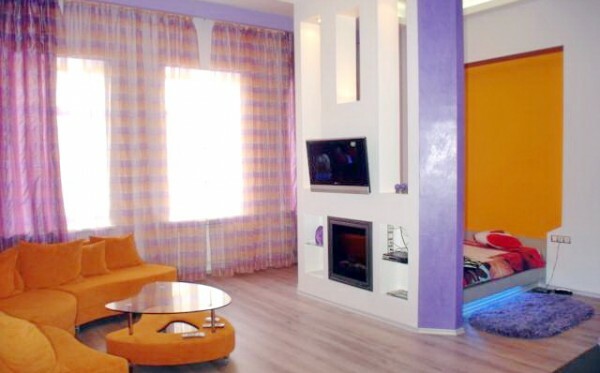 We can offer you our cozy apartments for rent. All of them located in the city center close to historical sights, shopping malls, restautants and night clubs. Apartments are fully furnised, all have double bed, air condition, independent hot water supply and FREE high speed WiFi internet. We support all our guests 24 hours. Discover Kiev, be a tourist and feel yourself like at home. Cozy studio in the center of Kiev. 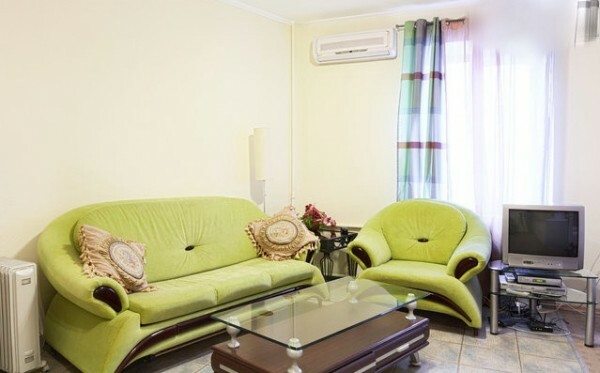 Apartment have modern renovation and equipped with all appliances. One double bed with orthopedic mattress. High-speed WiFi Internet.